The Oscar nominated drama from Steven Spielberg starring Tom Hanks and Meryl Streep arrives on home video this April. 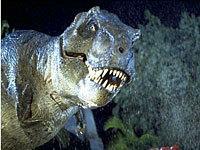 Having horror or science fiction thrillers set in a theme park or amusement park is only natural - and with 'Jurassic World' about to unleash some dinosaur fury on its guests this Friday - now is the best time to look at some of the best amusement park flicks. The two stingiest holdouts when it comes to releasing highly sought after movies on Blu-ray are George Lucas and Steven Spielberg. It's a good thing 2012 changed all that. 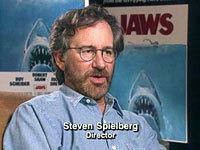 We've seen a huge boom in memorable Spielberg titles finally getting released on the format. HDD has already rated the 30th Anniversary Edition 'E.T. 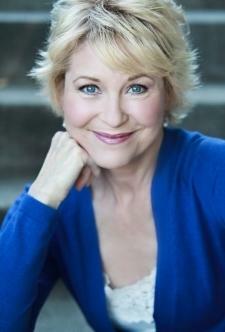 The Extra-Terrestrial' Blu-ray must own, but last week we were also fortunate enough to sit down with Elliot's mother, Mary -- better known as the friendly and energetic Dee Wallace. 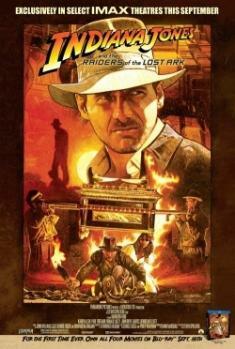 A couple weeks ago, Paramount Pictures Home Entertainment flew High-Def Digest to San Francisco for an early look at 'Indiana Jones: The Complete Adventures' Blu-ray boxed set (available September 18). 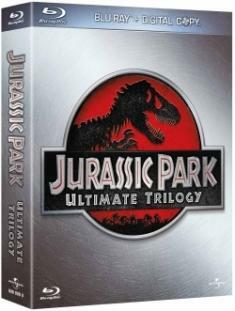 With the 'Jurassic Park Trilogy' coming to Blu-ray next month, Universal Studios Home Entertainment graciously invited High-Def Digest to sit down four members of the blockbuster film's cast and crew. Although a presentation from Universal Japan late last week appeared to indicate otherwise, Steven Spielberg's longtime spokesman is denying reports that several of the director's classic flicks are headed to HD DVD. 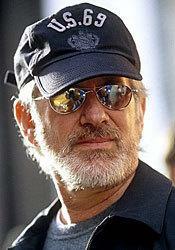 Confirming mounting speculation, we've got exclusive word this morning that Steven Spielberg is indeed "a big supporter" of Blu-ray, and that the one-sentence "Spielberg carve out" in yesterday's Paramount/DreamWorks HD DVD announcement was designed to allow the legendary director to release future titles on Blu-ray. 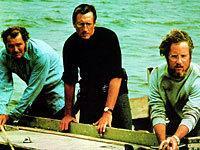 'Jaws' to Take a Bite Out of HD DVD After All? 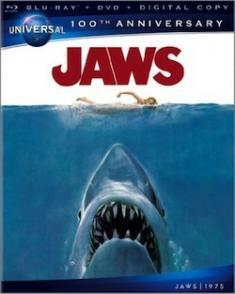 The Spielberg on high-def saga continues, with word coming from a most unlikely source that 'Jaws' may be headed to HD DVD, after all. 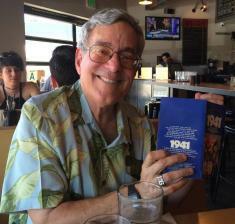 HD DVD Promotions Group to Spielberg Fans: Whoops! Before enticing HD DVD fans with the promise of titles by Hollywood's biggest director, perhaps someone at the HD DVD Promotions Group should have given Steven Spielberg a call first? 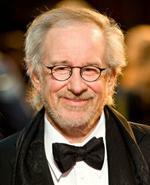 Generating lightning fast buzz among early adopters, the HD DVD Promotions Group has added a trio of exclusive Spielberg classics to the "Coming Soon" section of its 2007 HD DVD release list, suggesting that the first of the director's long-awaited classics may finally be hitting the format.